If you find this webite different from other legal websites, it's because this law firm is different than other law firms. Carol N. Goloff has practiced law in Atlantic and Cape May County for more than 30 years. She is the municipal court judge in Mullica Township and is the Cape May County trustee to the NJ State Bar Association.​​ ​​​​Ms. 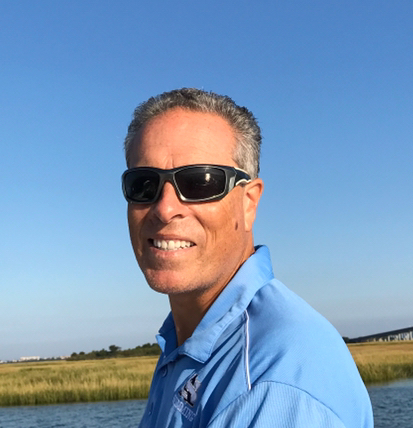 Goloff was born in Atlantic City and is a life long resident of Atlantic County. She received a B.A in Political Science from Stockton University in 1984 and her J.D. from the Quinnipiac School of Law in 1987. Ms. Goloff is married to Michael A. Goloff, C.P.A. and they have two grown children. For more information see "Area of Expertise". 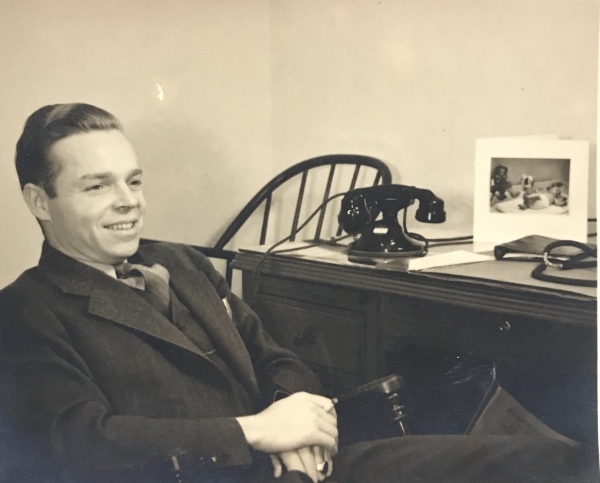 ​Laure is Ms. Goloff's right-hand man and a notary public. Learn more. We have several mediators associated with the firm. Call us to discuss who would fit your needs. Michael is a certified public accountant. Learn more. Judy assists with guardianships and probate matters. Learn more. We provide MEDIATION for all types of disputes, including estate issues, divorce, custody, parenting time, child support, college expenses, neighborhood, and contract disputes. Ms. Goloff is on the New Jersey Supreme Court's list of approved mediators. 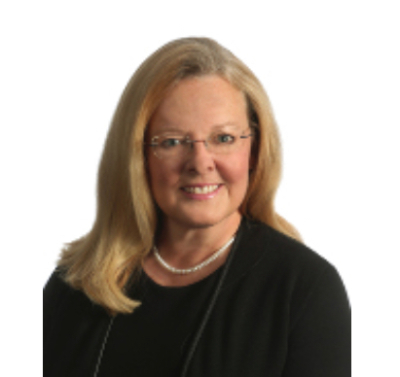 Carol N. Goloff has more than 30 years experience in FAMILY LAW LITIGATION. If counseling and mediation have failed or are not options, Ms. Goloff can help you navigate the court system. ​​​​​​​​​​​​​​​If a loved one needs a guardian, Ms. Goloff understands what you are experiencing. She handles all aspects of GUARDIANSHIP services and the creation of Special Needs and Qualified Income TRUSTS. ​Are you thinking about buying or selling a house? Are you a landlord in need of assistance? Do you need a zoning variance? Ms. Goloff has expertise in all aspects of REAL ESTATE LAW. We feel legal services should be accessible to everyone, so fees are based on the nature of your matter and your ability to pay. Also, alternatives to costly litigation should be explored whenever possible. We are available when our clients need us. We offer weekend and evening appointments. Ms. Goloff believes in supporting her community. 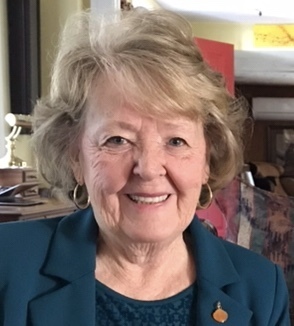 She was the first woman president of the Atlantic City Jaycees, a Sunday School teacher for many years, has served on many non-profit boards, and does volunteer work for several organizations. Ms. Goloff is active in the Cape May County, Atlantic County, and NJ Bar Associations. 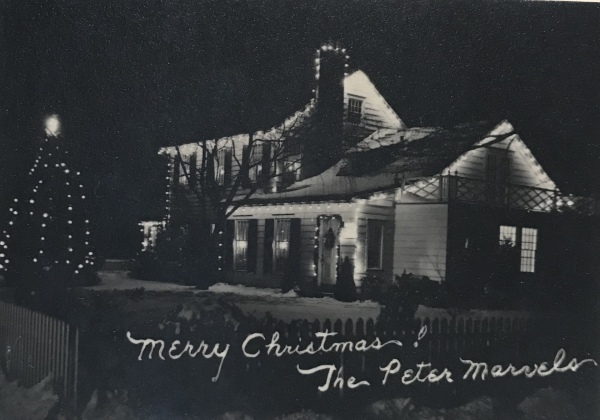 WELCOME page - The Dr. Peter Marvel House built in 1927, and originally the home of Edward Bader. MEET THE TEAM page - The 7th hole at the Atlantic City Country Club, "Home of the Birdie". AREAS OF EXPERTISE page - The Atlantic City skyline from the bay in Northfield. ABOUT US page - 13th hole at the Atlantic City Country Club in Northfield. CONTACT US page - Oyster Creek, the Forsythe Wildlife Refuge in Galloway. If you did not find what you need or have other questions, we are here to help. Give us a call or send a confidential email and we will assist you find what you need. The sun rom was removed and the office was built in 1937. 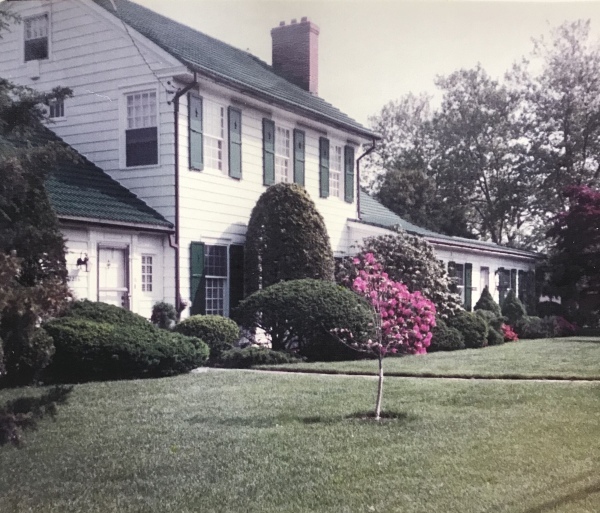 Dr. Marvel's yard was featured in Scott's Products' ads. Dr. Marvel was an avid gardener and tennis player. Dr. Marvel took great pride in his property year round. 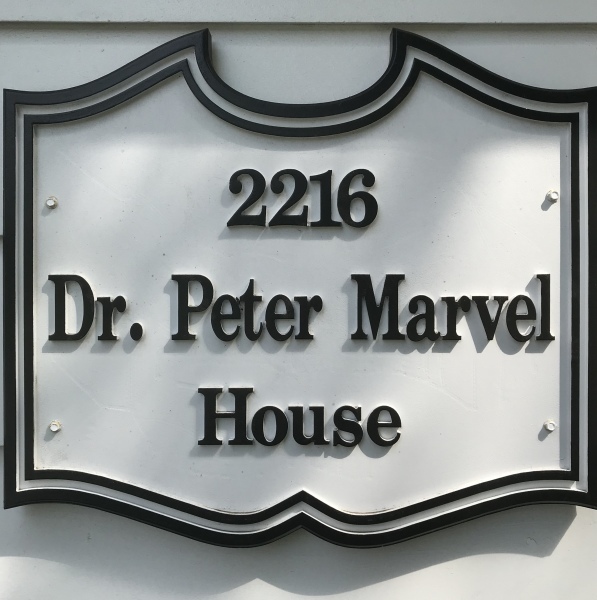 Many neighbors have fond memories of Dr. Marvel's hospitality. He always gave out big candy bars at Halloween!